Tantalum is one of the most rare and inert metals known to man and will not react with most chemicals. Where most metals dissolve in acids, Tantalum is not affected. 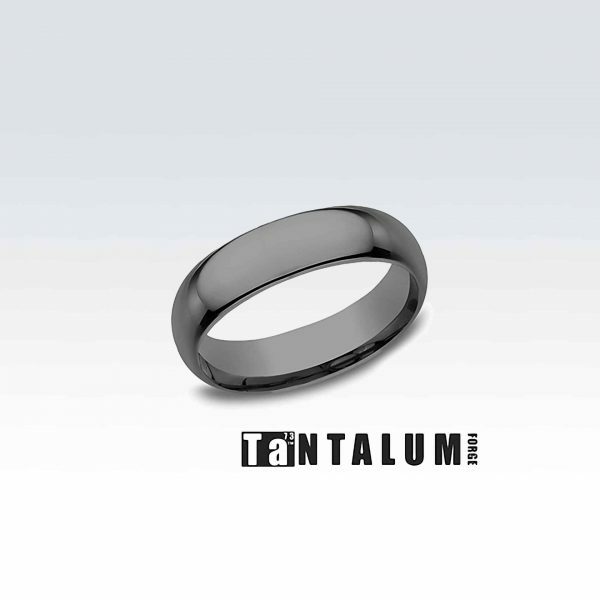 Tantalum is also extremely heat and wear resistant. 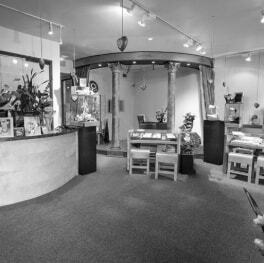 Unlike certain other contemporary metals, Tantalum will not shatter. 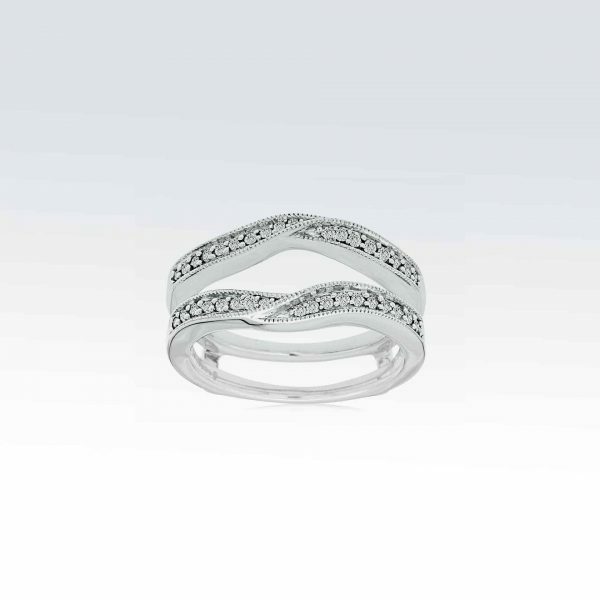 Shatterproof, hypoallergenic and bio-compatible, Forge has utilized Tantalum to create the most wearable contemporary metal wedding bands on the market. 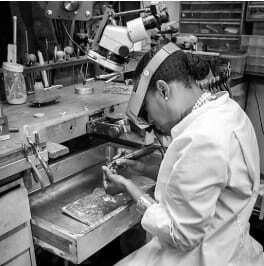 Because it cuts so easily, Tantalum is also one of the safest metals to remove in an emergency. Characterized by a richly saturated blue-grey color, Benchmark’s Tantalum wedding rings are as elegant and luxurious as their gold and platinum counterparts. 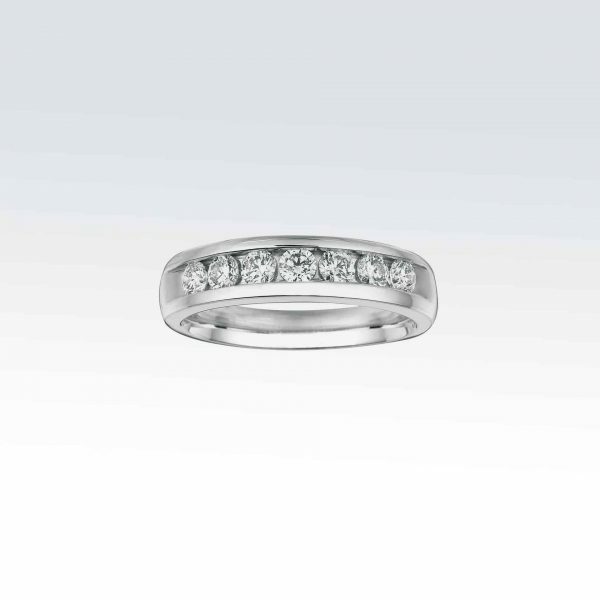 14Karat White Gold Diamond ring insert band with 0.25ct Diamonds. 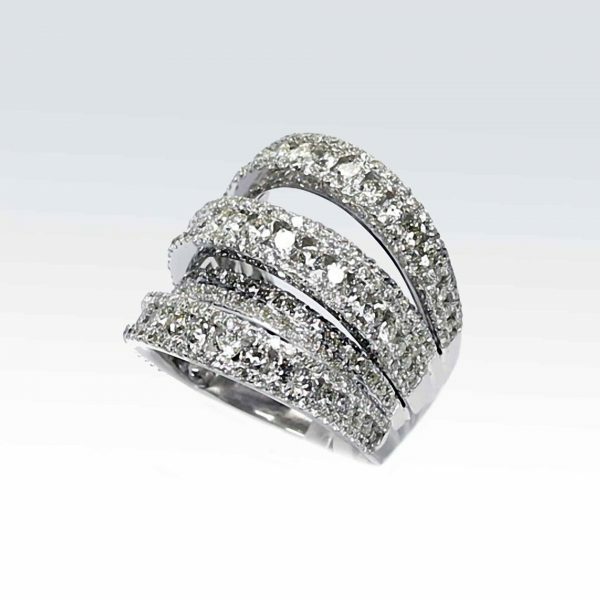 14Karat White Gold Diamond Ring with 2 carat Diamonds. 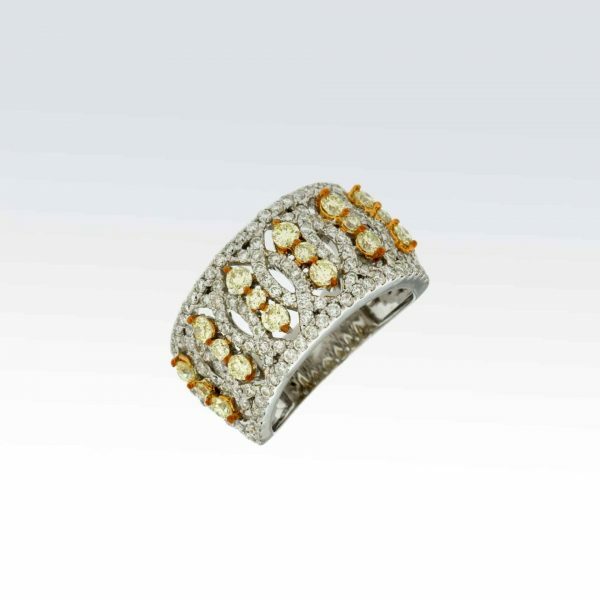 A.Jaffe Engagement ring in 18karat white gold with .20 ctw side diamonds. 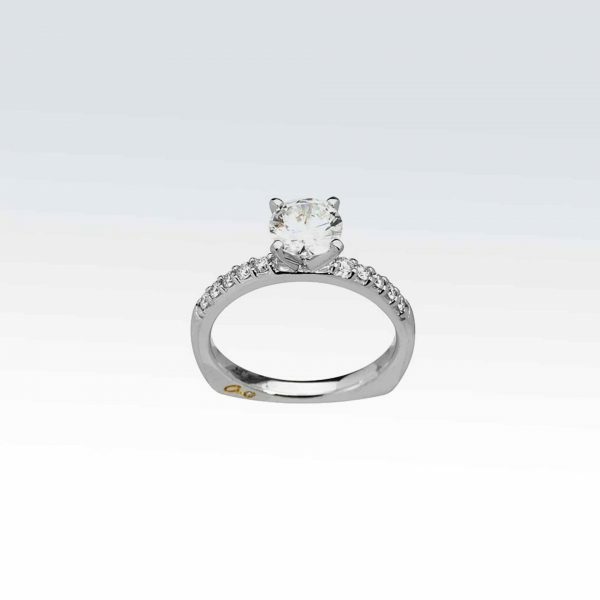 Center diamond not included. 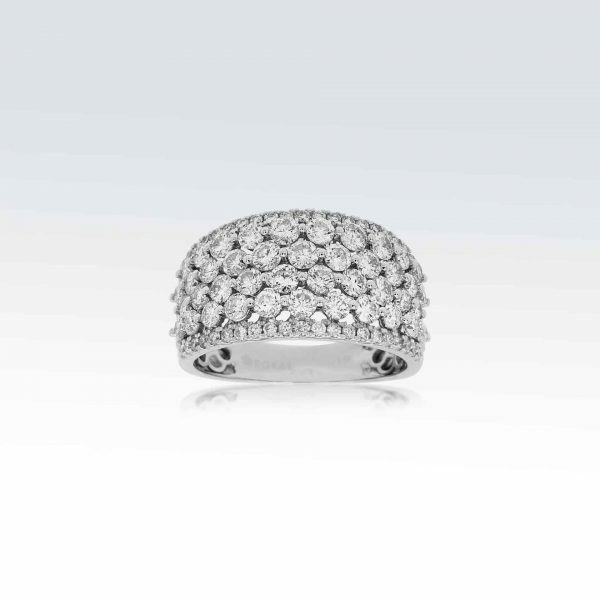 A.Jaffe Engagement ring in 18karat white gold with .41 ctw side diamonds. 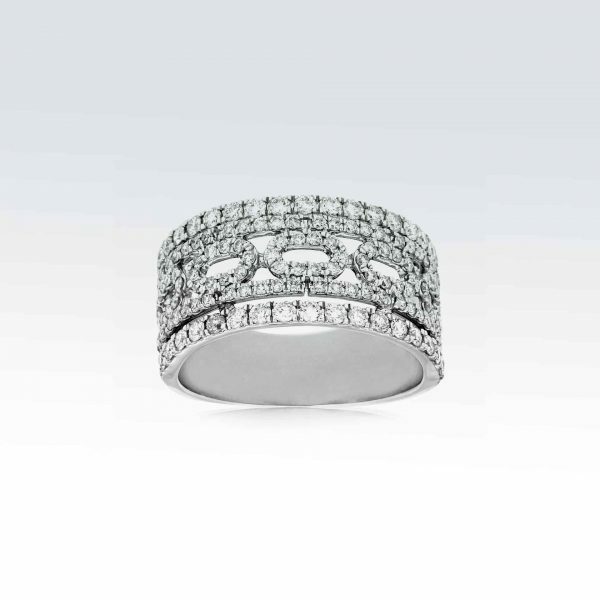 Center diamond not included. 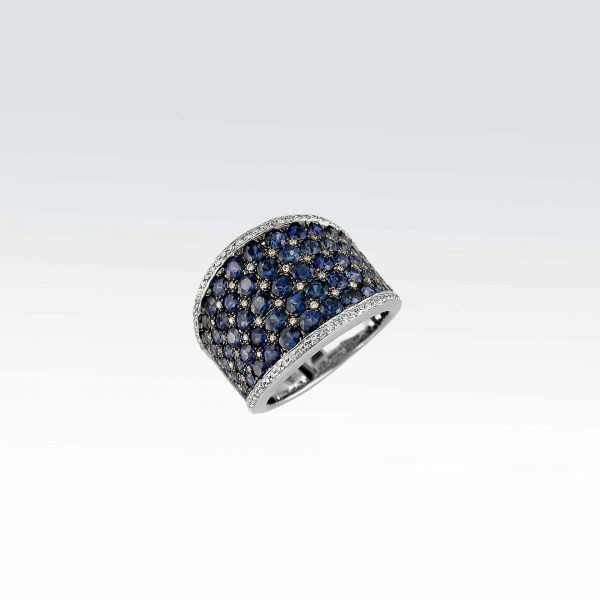 14Karat White Gold Sapphire and Diamond ring with 3.90 carat Chat Sapphires and 0.32carat Diamonds.